Powder Feeding Machine (Screw Conveyor) - Vtops Machinery Co., Ltd.
Powder Feeding Machine (Screw Conveyor with Vibrating Hopper / Spiral Round Pipe Vibration feeder) is suitable for feeding powdered materials of powder and mixed powder. 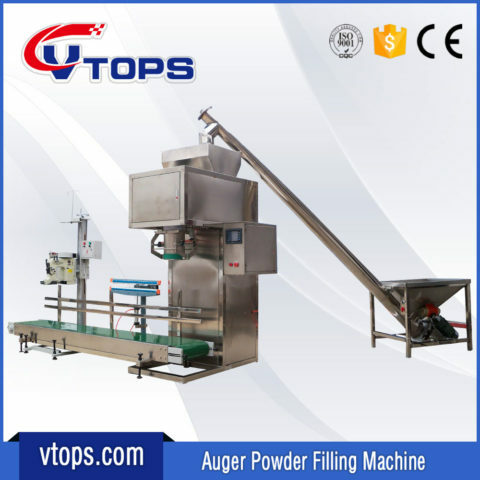 Image Description: Powder Feeding Machine (Screw Conveyor). 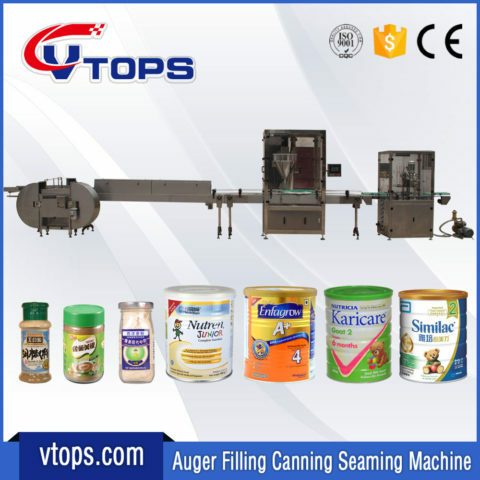 Match up to the packing machines and filling machines, controlled by the packing machine or filling machine. Set the switch is provided with a return material, easy to clean material. Hopper provided with vibrators, feeding unhindered. We will packaging in Plywood Box, total 2 (two) Packages in Plywood Box. 2700*270*460mm 0.34CBM 70kg Packaging the Conveyor of Screw Feeder. We encourage you to bring your filling needs to us and give us the opportunity to provide you with exactly what you need. We know that your products and business are valuable and when you choose one of our systems you are making a choice of guaranteed excellence. Aslo, you can email us: info@uniaote.com. My WhatsApp ID: +86 17737712080. Prefer Model: Filling Weight: Filling it into where: pouch, bottles or Jars?